The Internet is now used as a medium to conduct business, not only within the country, but around the world - thus the name World Wide Web (www). The common idea of engaging in a business venture is to have a particular store in which to sell or offer goods and services. However, the complexity of today’s society demands more avenues through which that endeavor can actually be accomplished. Many modern-day entrepreneurs meet customer demands and offer goods and services through a method known as e-business. E-business, or, in proper terms, electronic business, traces its roots from the use of the information superhighway, as a very effective means of conducting business endeavors. In 1997, IBM, one of the leading names in information technology, was the first to use the term when incorporating business endeavors toward a campaign emanating from that theme. As time goes on, the majority of businesses around the world are more inclined to use the Internet in the realization of their goals for the company. Aside from every transaction being conducted via the Internet, an e-business functions much like a conventional business, especially in the sense of supply and demand. The most basic, yet most important function to a successful e-business is good search engine optimization. Search engine optimization enables a web page to rank well in Google, MSN and other search-engine tools, thus allowing visitors and potential customers to easily and efficiently locate the site. An e-business can be categorized into different types. First, the business-to-consumer type is the sharing of information between a business establishment and a consumer. In this scenario, the consumer finds out as much as he can about the product and becomes acquainted with the company’s various purchasing methods. An example of this type of business is Amazon; the company/e-business frequently provides customers with product knowledge through what’s called “product reviews.” Business to business is another form of e-business, in which transactions take place between businesses, through more accessible and far less expensive channels. This is done so that the retail seller can meet the demand for the supply provided by the main seller. The last type of e-business is business to government, which involves the exchange of valuable information between government institutions and business agencies. Electronic tax filing is an example of a business-to-government e-business. Assess the cost before setting out to start an e-business. Make sure you have the time and resources necessary to be successful. There will be challenges along the way, but make sure you have at least laid a good foundation. Maintain your website - keep it up to date. Make your site more attractive with a web design that complements your product and good content. Good web content is really important to an e-business, so make sure content is kept fresh and compelling. Depending on what you’re promoting or selling, testimonials and customer reviews by those who have purchased and used the product will be quite helpful, too. Put protective measures in place to identify and/or avoid unscrupulous consumers. Remember that because an e-business is conducted via the Internet, goods and services are available to just about everyone worldwide. 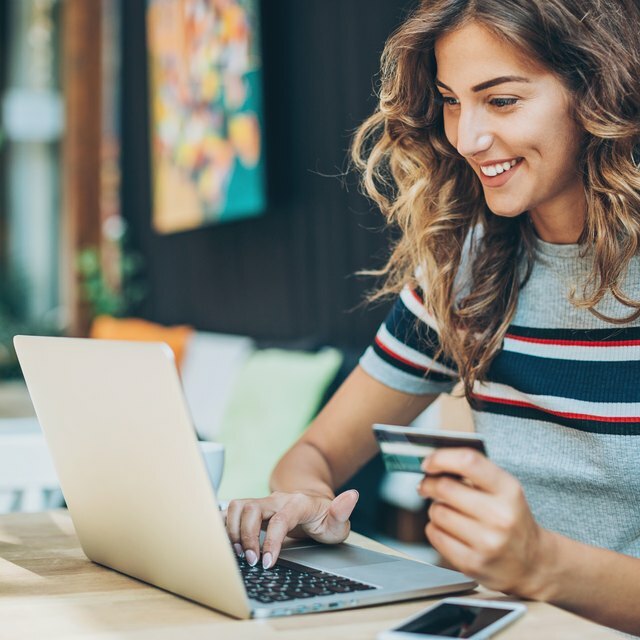 While offering customers the best possible service, make sure transactions are held as efficiently as possible, thus protecting you (your e-business) and the customer.